If you have a crush on me too, you’ll buy me a Crush can. Rho Epsilon Pi and Delta Kappa Epsilon are teaming up this week to bring you Crush can Valentines grams. There’s no better way to tell that special someone in your life that you think they’ve got a great personality (plus orange soda!!). Cans cost $1 each and come with a label so you can ~*personalize*~ it to your liking (maybe a lil love note?). All proceeds will then go to the North End Action Team, right here in Middletown. If you want to find out more about their community projects, click here. Step 1: You buy the Crush can for $1 at Usdan, then pour your heart out onto the provided label. *Please know where the person you are sending it to resides before you purchase the can. If you absolutely do not know because you’ve only ever spotted this person while you were drunk on Fountain, then we will do it for you. Step 2: Come back and buy more grams during dinner on Wednesday and Thursday, and lunch on Wednesday, Thursday and Friday. Step 3: On Saturday, February 14th (thats Valentines day btw) the lovely sisters of Rho Ep and brothers of DKE will be personally delivering your Crush can grams to your special someone. Step 4: Upon drinking the orange Crush, your Valentine may (or may not–no guarantees) ask you out. 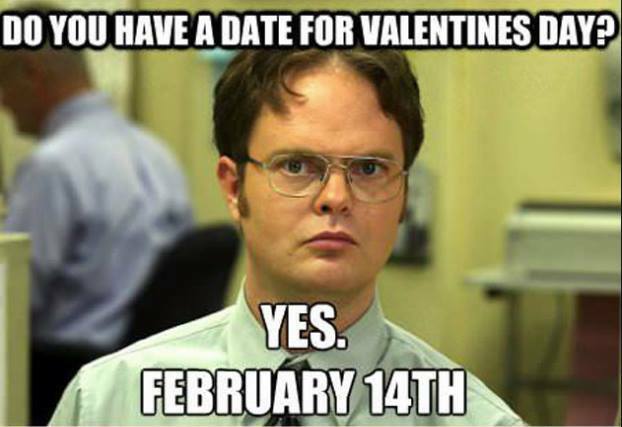 Posted by astag_rocky in Campus Life, Events, Middletown and tagged Crush Cans, DKE, north end action team, Rho Epsilon Pi, valentine's day on February 8, 2015 at 11:14 PM.